Like NYC itself, Empire Dance Championship has it all! 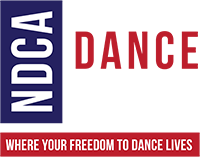 The New York Dance Camp is held Tuesday August 4th held at The Ball NY, 131 west 35th street Manhattan NY. Minutes walking distance from the Marriott Marquis. We present 6 lectures from 3:30pm-8pm, doors open 3pm. Privates lessons offered from 8am-3pm, please visit our website to download lesson form request and for more details. To all competitors and dance teachers, don’t miss this rare opportunity to get an insight into the mind of those who know. Commencing Wednesday August 5th held at the Marriott Marquis. These lectures are for young professionals and current competitors, teachers, educators and adjudicators. 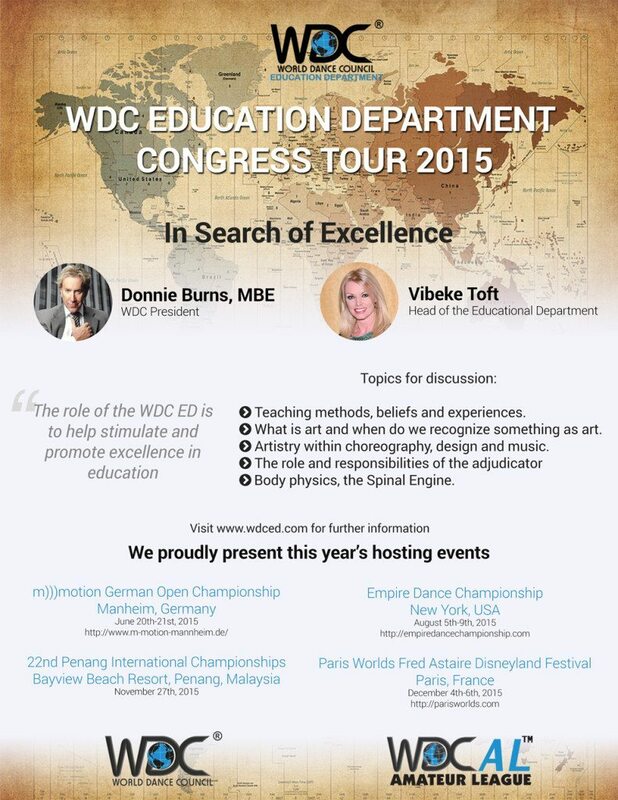 The WDC is proud to present the 2015 series of lectures offered either individually or as a package. Each lecture is $ 30, full package $ 100. Payment at the door is also available.